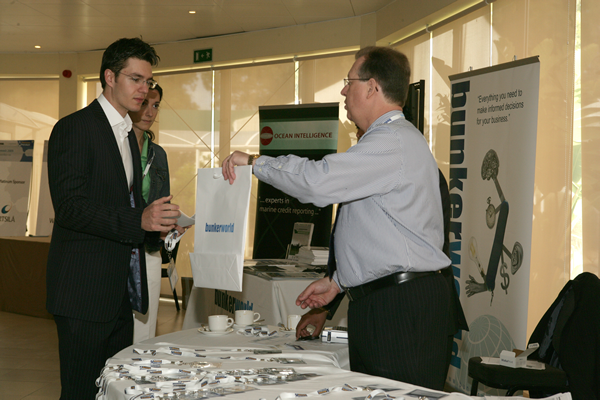 The Bunkerworld Bunker Summit, Mediterranean and Black Sea, was held in the between Gibraltar and the Spanish port of Algeciras in May. 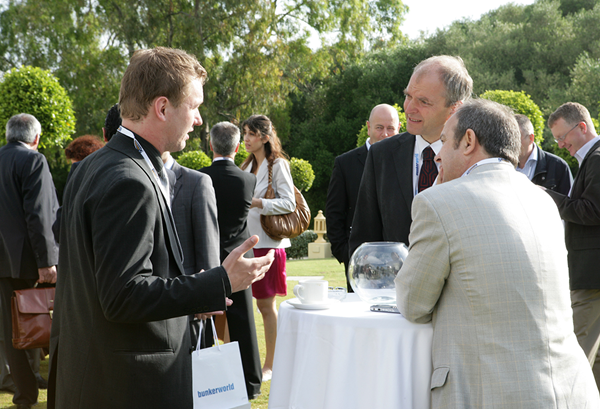 The well attended conference opened with a spectacular cocktail reception on top to the Rock of Gibraltar where delegates had a chance to get to know each other. 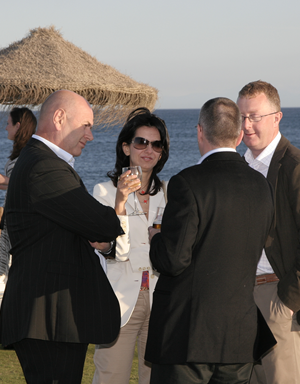 The networking events continued the following night with a sumptuous gala dinner set by the Mediterranean. 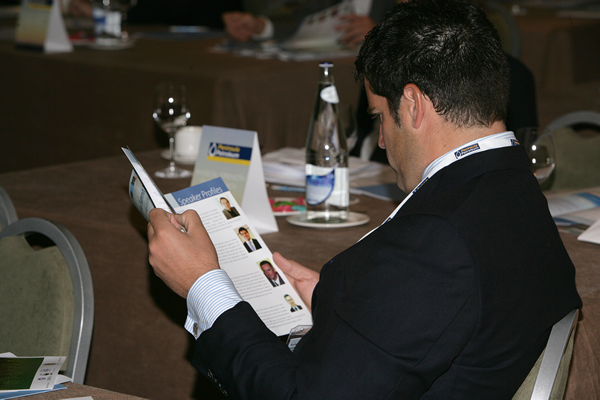 Throughout the day and a half, summit delegates heard speakers analyse developments in the region and in the bunker industry more generally. Alvaro Diaz Bild, the director of CEPSA's Bunker and Aviation division, said the greatest uncertainty facing suppliers in the Mediterranean was the issue of fuel quality. He told delegates that if an Emissions Control Area (ECA) were introduced, the region's bunker players might find themselves supplying a market where ships were effectively obliged to use distillate fuel. The Spanish oil company CEPSA is a major regional refiner as well as a supplier of bunker fuel. One leading bunker industry analyst, Robin Meech, Managing Director of the UK-based Marine and Energy Consulting, said ECA status was "extremely unlikely". "It can't be justified economically or technically," he said. He predicted that the Mediterranean would not be given ECA status for at least the next ten years. Addressing more general issues, Adam Dupre, managing director of Ocean Intelligence warned of the fragility of the shipping market as the global economic slowdown continues. He repeated a warning, first given early in the second quarter, that 23 companies, including three bunker companies, had either collapsed or were looking vulnerable. "There is an avalanche building, which could come down on us," he said. 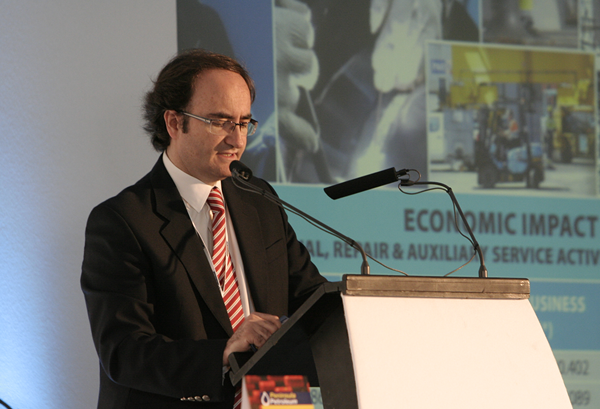 Aspects of his address were echoed by Johnny McIlroy, credit manager of Peninsula Petroleum (the summit was held in association with Peninsula Petroleum). He said the bunker industry was seeing an "unprecedented collapse" in the global shipping market. "We are potentially dealing with credit-impaired counter-parties," said McIlroy. He described the global economic slump in the last quarter of 2008 as a "perfect storm". Although there were tentative signs of a recovery, the shipping industry faced a "major overhang" of new-buildings, which would depress rates well into the future. Charles Daly, director of the consultancy Channoil, urged bunker suppliers to be rigorous in their debt collection and to charge 'penal interest' to late payers. "If customers can't pay their debt on time, they are not a customer you need," he told the conference. A Perez y Cia SL. 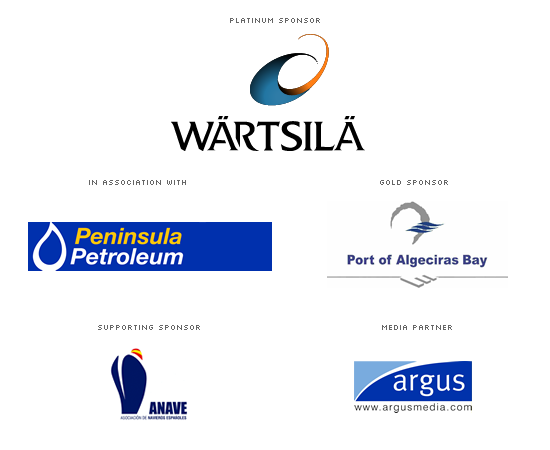 Europa Point Shipping Agency S.L. MH Bland & Co. Ltd.